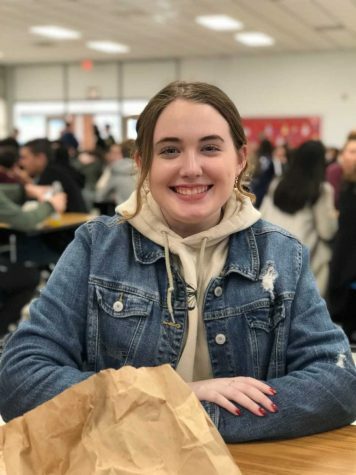 Kaylee is currently in her junior year at Freehold Township, though it's her first year as a staff writer for the Patriot Press. Outside of school, she spends her time with family and friends, watching TV shows, and petting as many dogs as she can. Although it's her first year as a member of the newspaper, she anticipates being a part of the Patriot Press and aspires to be a journalist after college.